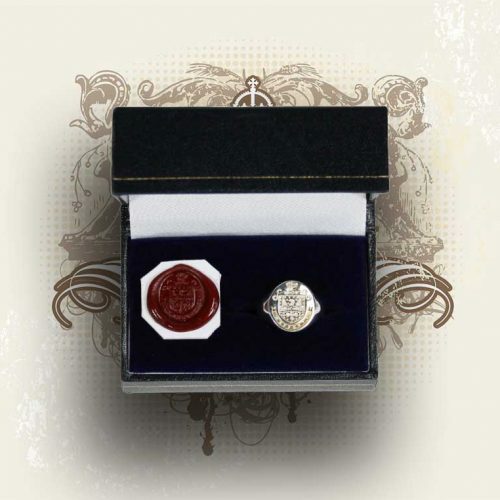 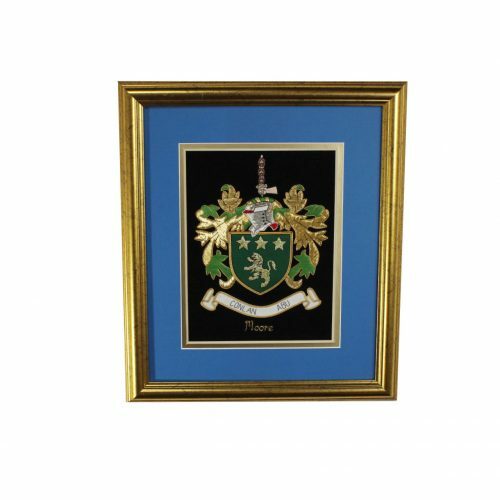 CREATING THE HIGHEST QUALITY HERALDIC PRODUCTS. 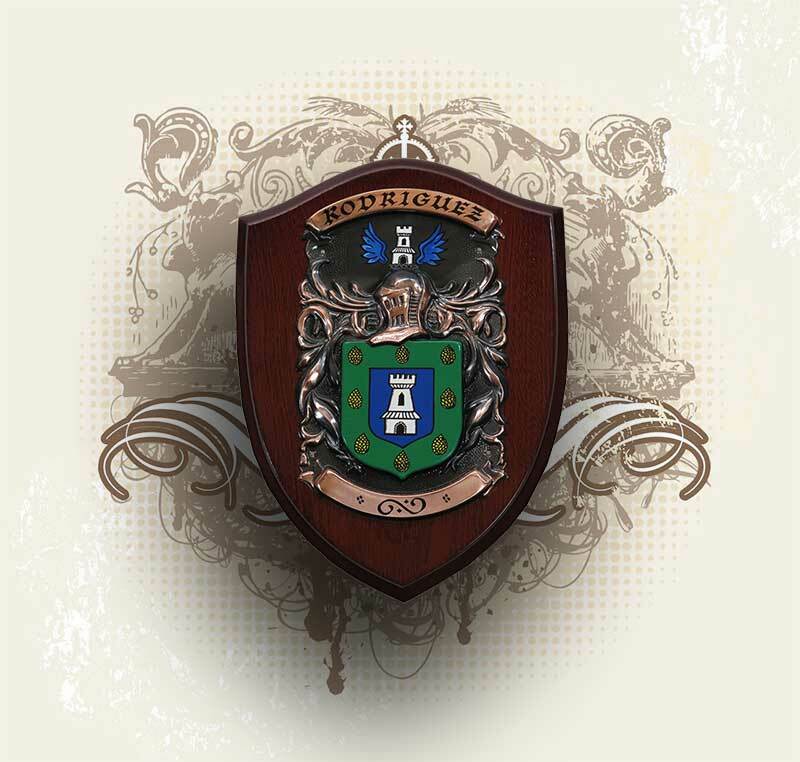 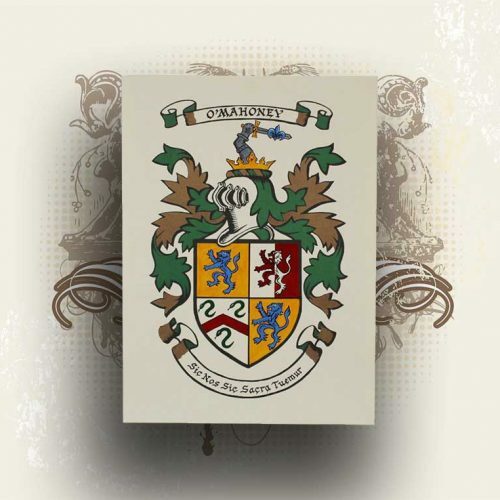 Be proud of your name, know your coat of arms. 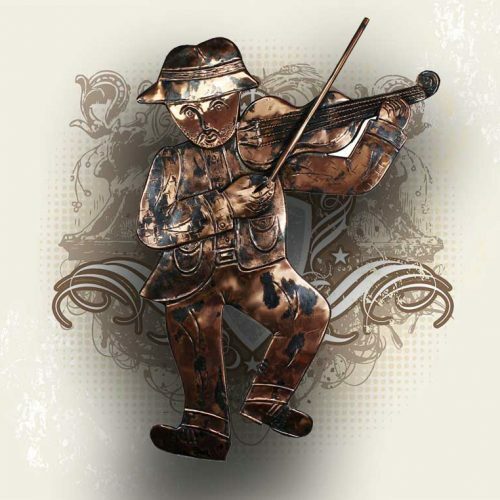 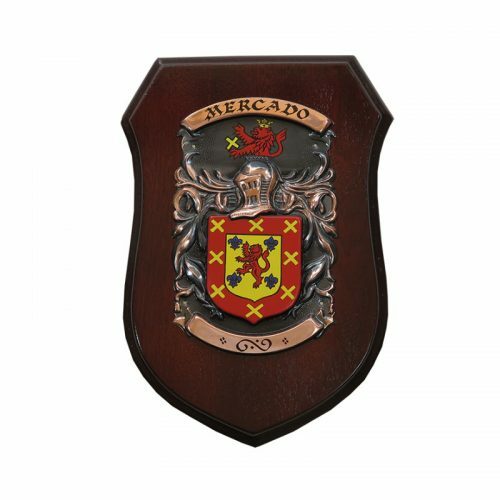 Variety of heraldic product categories, handmade products, perfect gifts for everyone. 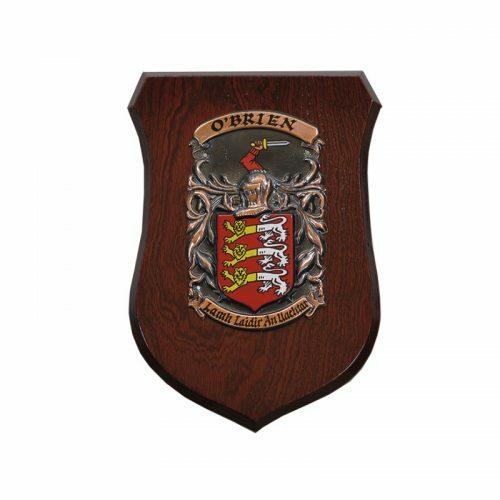 Our close friends gave us a present of one of your double shields for our wedding and we absolutely love it!! 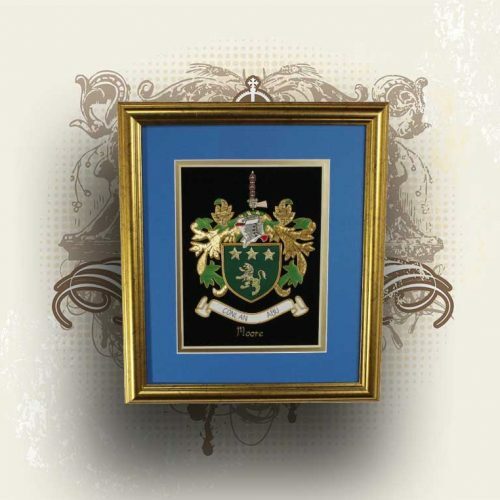 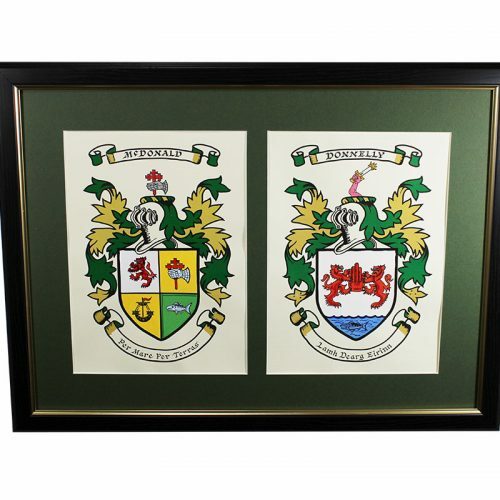 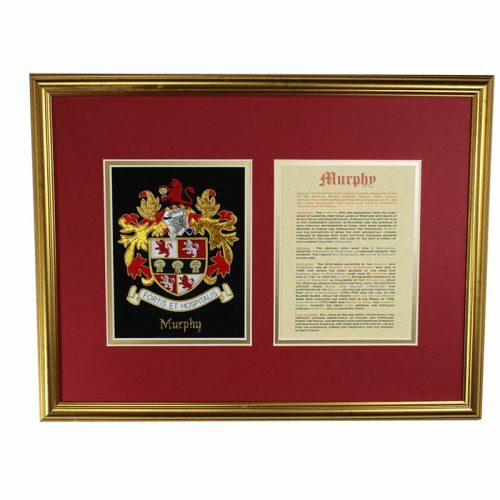 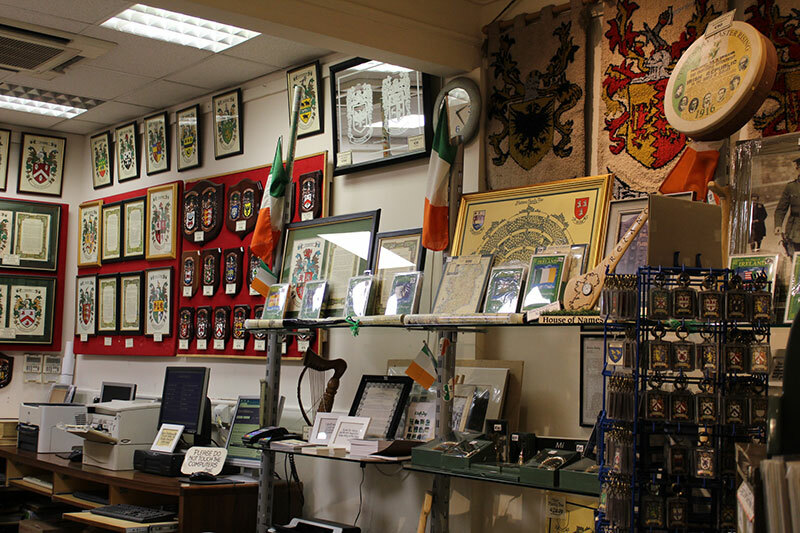 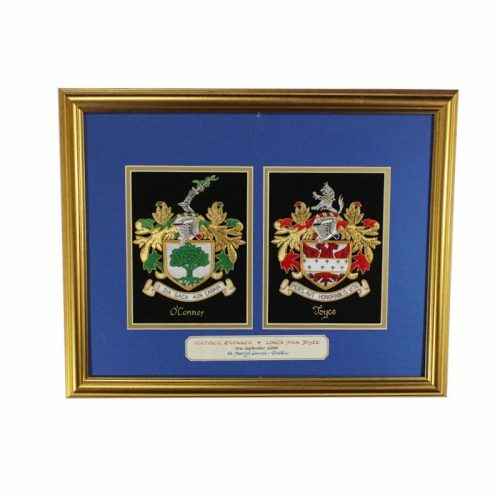 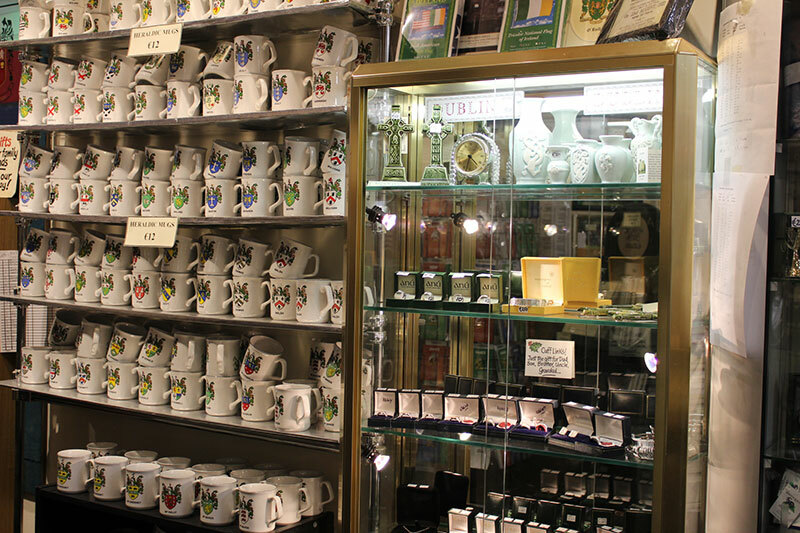 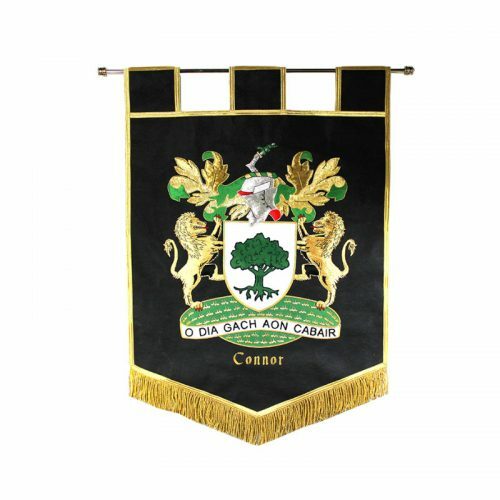 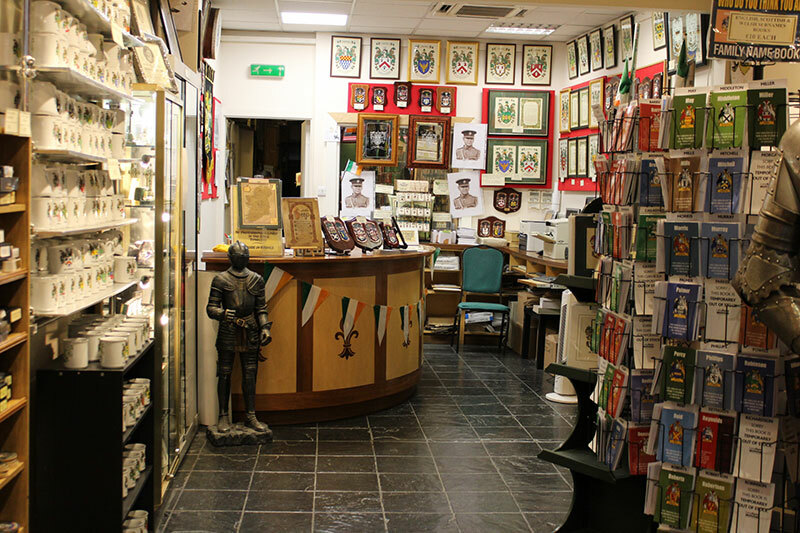 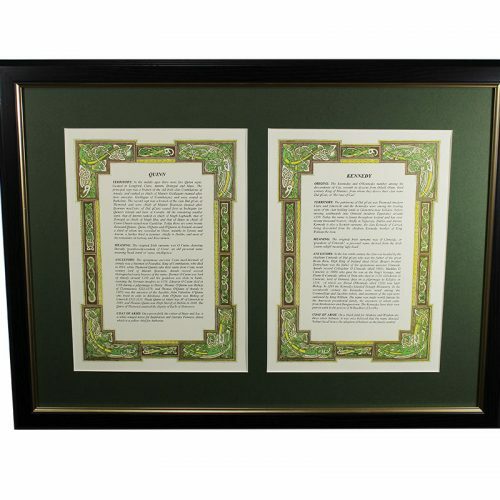 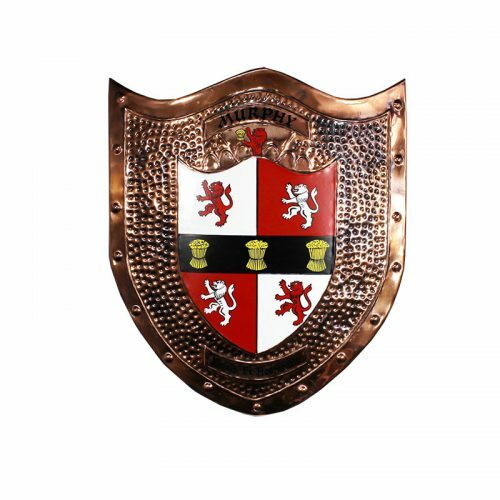 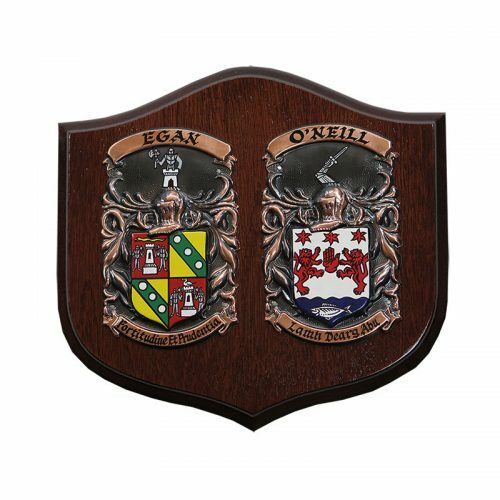 Our Heraldic store offers a range of highest quality Irish heraldic products including Irish family coat of arms. 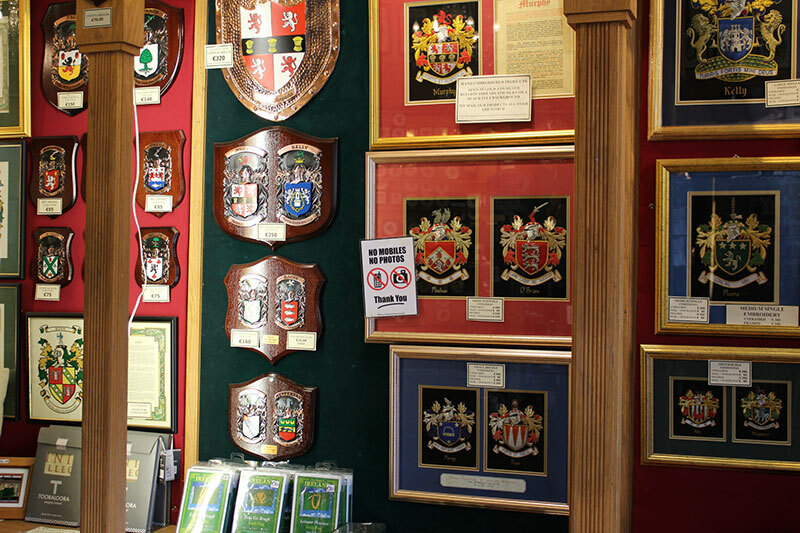 Choose the most appropriative payment method. 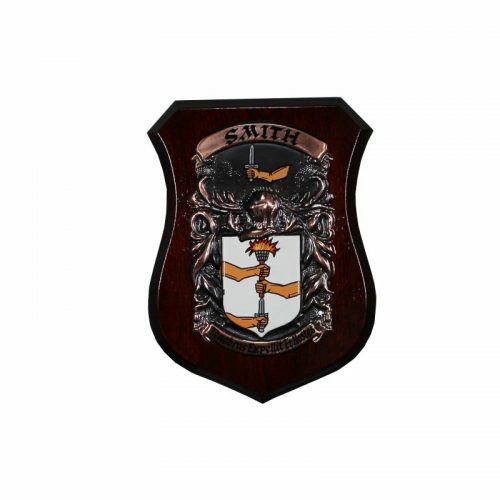 Our checkout is fully secured and encrypted.